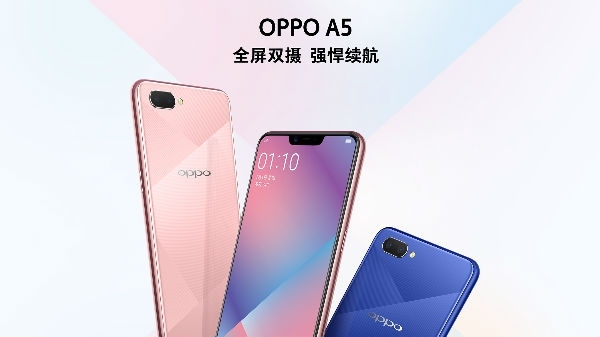 Chinese company Oppo has launched its flagship smartphone Oppo F9 Pro in India on Tuesday. 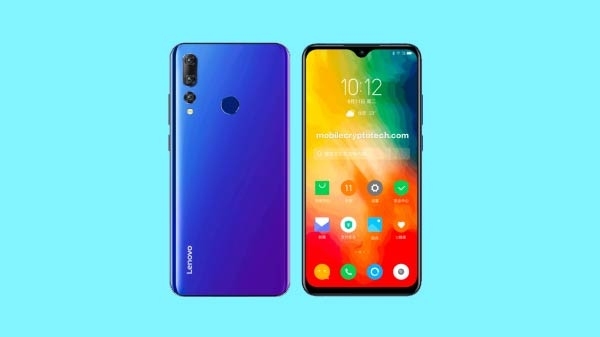 The company has launched this smartphone in the market with a price of Rs 23,990. 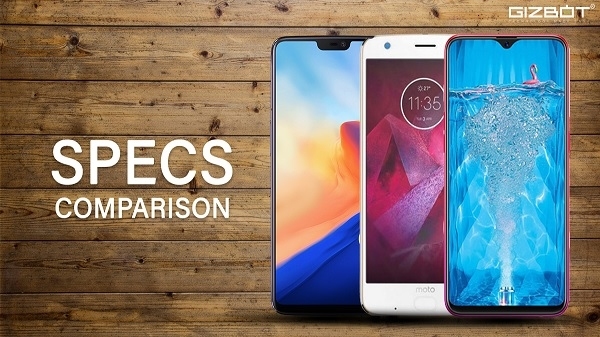 Today in this article we will show you the comparison of the Motorola company's premium smartphone Moto Z2 Play, One Plus 6 and Oppo F9 Pro.